L’Auberge de Sedona Elopement on Serenity Point. 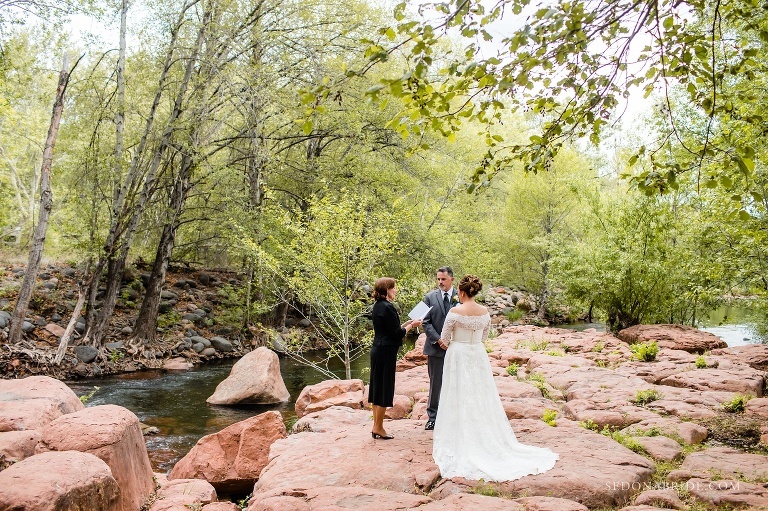 We get so much joy from these sweet elopements in Sedona. Serenity Point is one of our absolute favorite spots for a Sedona Elopement. Sheri and Mike were well taken care of by Katie and her staff at L’Auberge. 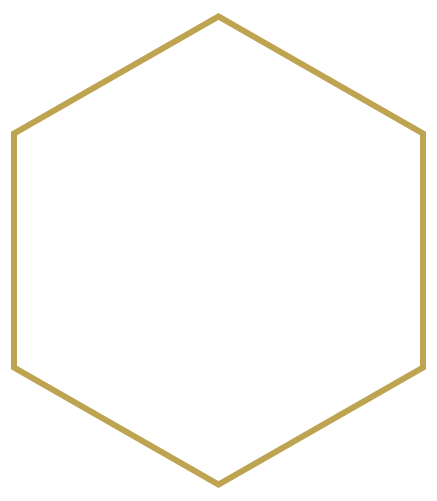 They make it so easy and take care of all the little details. This was a true elopement with no prep coverage and was just enough time to capture the ceremony on Serenity Point and some romantic portraits of the newly weds around the L’Auberge property. There are beautiful little vignettes with the bridge over the water, Oak Creek as a backdrop, and ivy arches that line the pathways. There’s no shortage of picturesque locations for photos. The best part of Serenity Point is the beauty of the secluded location. It’s located right a long Oak Creek so the sweet sounds of the birds chirping and the creek babbling serve as a backdrop to the vows. It’s truly magical. Sedona wedding officiant Karen Lynn officiated their beautiful ceremony and Bliss Extraordinary Floral provided their sweet floral. Both these wonderful wedding professionals have been working on weddings in Sedona for years and always do such a lovely job. 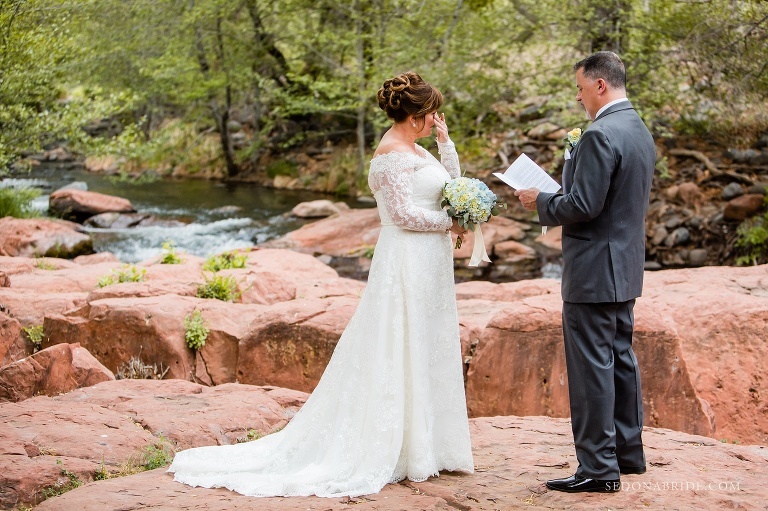 If you are considering a little wedding in Sedona with just the two of you, we’d definitely put a L’Auberge de Sedona Elopement on Serenity Point on the top 5 of our favorite locations to elope to. You won’t be disappointed! © 2019 Sedona Wedding Photography | Sedona Bride Photographers | Husband and Wife Photography Team | Katrina and Andrew|ProPhoto6 WordPress Theme|Designed by Seaside Creative.